Celebrate this Hallowevening. Binge watch some chilling horror movies. 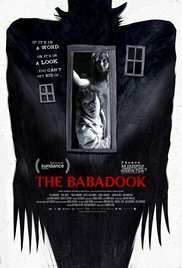 I'm watching more indie films lately because there's more of them. We get maybe 1 or 2 big horror movies in theaters a year. They usually aren't that scary. 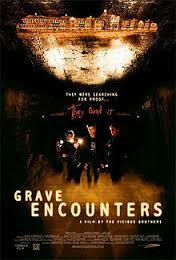 On the other hand, it's difficult to find good indie horror movies. In general, horror's not doing so great but it's hanging on. 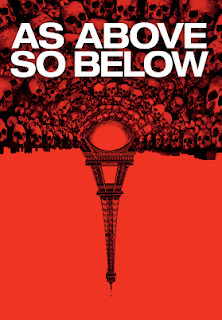 I've heard about this movie a lot about but never watched. It sounds to me like it's average. Not a total waste of time but not something people would watch twice. I might check it out. I was surprised by how much I enjoyed this one. It's not earth shattering but it's interesting enough that I watch it over and over. Although the main protagonist is more than a little selfish, she isn't the weeping female we've come to expect from horror movies. You can buy it on Amazon Prime. Another one that surprised me. 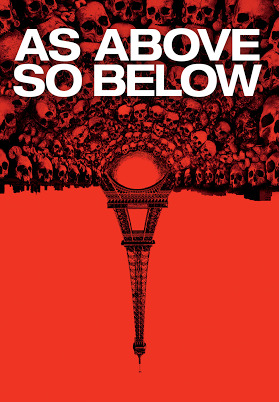 I did not expect to like this movie as much as I did. 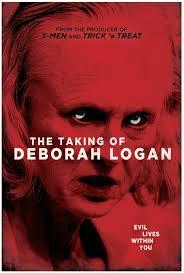 I'm usually not a fan of possession movies but I was so into The Taking of Deborah Logan. It used to be on Netflix. Now you have to rent it on Amazon Prime. An oddly fascinating collection of linked horror stories. The shorts are strange but not in a bad way. I was a bit sad when this one was over. It's brutal so I don't know if this is a movie I'd watch over and over. I need to prepare myself for Southbound. You can watch it for free if you an Amazon Prime membership. 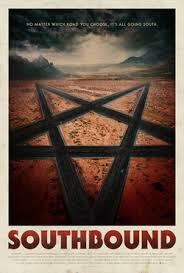 This will probably live on the top of my indie horror movie list until I see something better. I watched this movie so many times. It had me scared of the dark. This is how you do a haunted asylum movie. You can rent it on Amazon Prime. 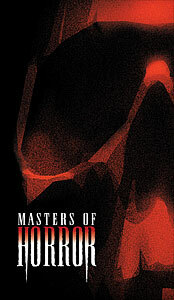 For those who have a streaming device like Roku, you can watch Masters of Horror on TubiTV. They're not movies. 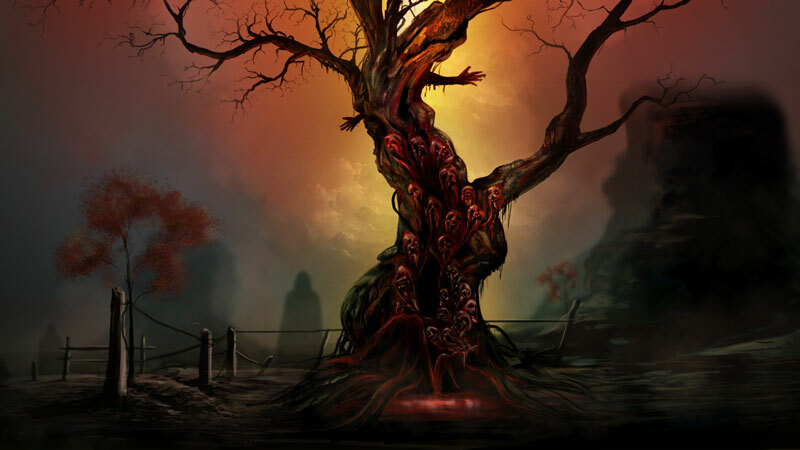 They're one hour stories but you can get some good horror in by binge watching the episodes. This show has a special place in my heart. The stories are messed up.